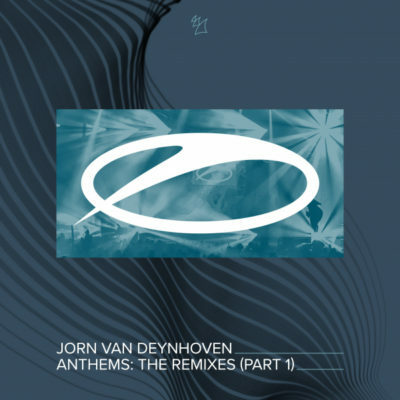 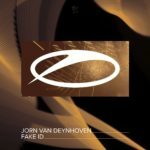 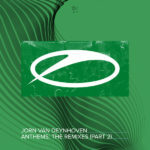 Paying tribute to some of Jorn van Deynhoven’s biggest anthems to date, Chris Schweizer, Ferry Tayle and Radion6 have outdone themselves again. 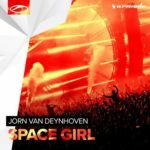 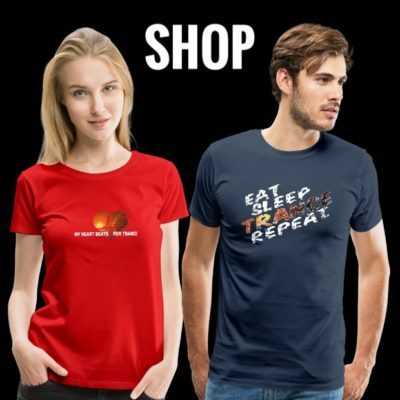 Unleashing their esteemed sound onto respectively “Freaks”, “New Horizons” and “Spotlight”, they’ve whipped up three colossal, high-magnitude remixes bound to dominate the biggest main stages in the world like true Trance anthems. 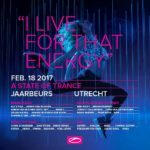 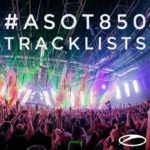 Check all details for ASOT 850 in Utrecht here! 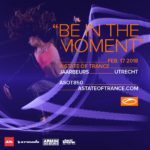 Tagged A State Of Trance, Armada Music, ASOT, Chris Schweizer, Ferry Tayle, Jorn van Deynhoven, Radion6.